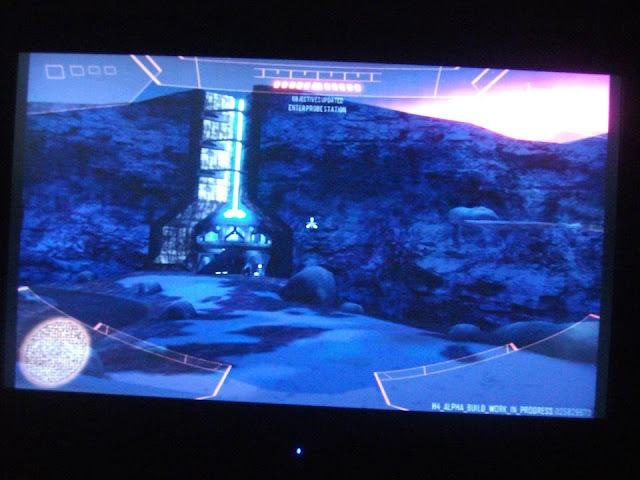 Gears of Halo - Video game reviews, news and cosplay : Is this really a leaked Halo 4 screen shot? Who the hell puts their file name on screenshots anyhoo? Let alone put their real name in the file name? It's always something obscure, like "Van Buren" or other.